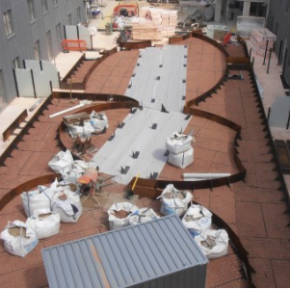 The surfacing system was applied as a two component UV stable polyurethane resin alongside the Quartz Parallel aggregate, being mixed with a drill and paddle before being added to the coloured aggregate in a high capacity forced action mixer. 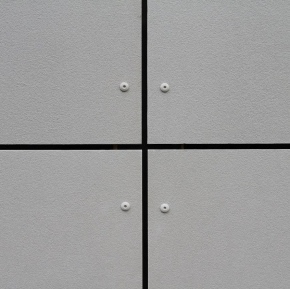 Once the aggregate was fully coated with resin, the blended material was discharged from the mixer and trowel applied to the prepared surface at a thickness of 15mm. 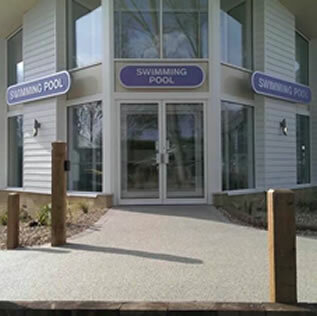 RonaDeck was laid over a weekend prior to the pool opening in order to be ready for the holiday season whilst providing a durable surfacing that is porous SuDS compliant and resistant against ultra-violet light. RonaDeck Resin Bound Surfacing is ready for foot traffic within hours of being laid due to its quick drying abilities.